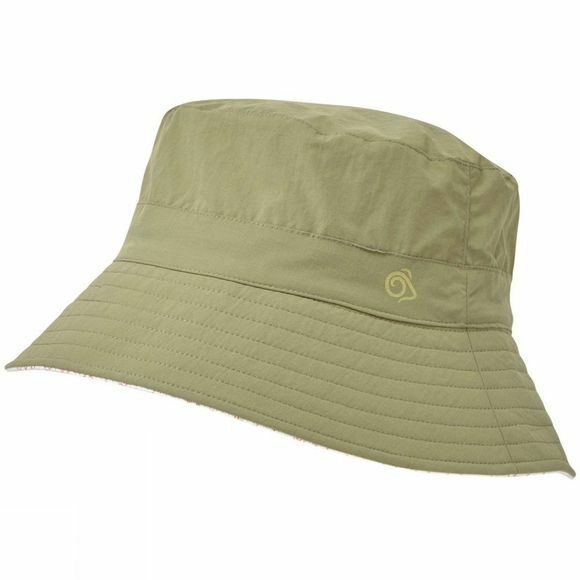 The Womens Nosilife Sun Hat from Craghoppers will top off your hot-climate adventure. This versatile sun hat is designed to protect. The hat’s sun- and insect-protective polyamide outer incorporates a jersey striped or printed cotton inner, which can be reversed to suit your mood. Lightweight, packable and with day-long cooling action.